Some good news just in: The National Taiwan Museum of Fine Arts has decided to purchase 12 images from Bikes of Burden for their permanent collection. These are large images (120cm by 180cm). 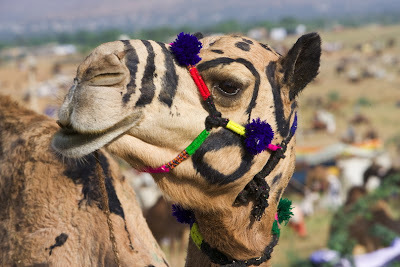 I am off hunting for a different beast of burden: camels in India. Bikaner in Rajasthan to be precise, where there will be a camelfestival in a few days time. I'll try to keep up the posts.